Former Scottish secretary Alistair Carmichael has refused to resign. Scotland’s only Liberal Democrat MP said he had already apologised and wanted to get on with working for his constituents in Orkney and Shetland. A Cabinet Office investigation revealed last week that Mr Carmichael had agreed a memo should be handed the press of a conversation between the French Ambassador and Nicola Sturgeon in which is was reported the first minister wanted David Cameron to remain in Downing Street – an allegation denied by Ms Sturgeon. The investigation found that the civil servant behind the memo believed it was an “accurate record” of what he was told by the French Consul General but part “may have been lost in translation”. Senior officials confirmed the civil servant was “reliable” and had “no history of inaccurate reporting”. Mr Carmichael’s special advisor Euan Rodin felt the public “needed to know” about Ms Sturgeon’s position. 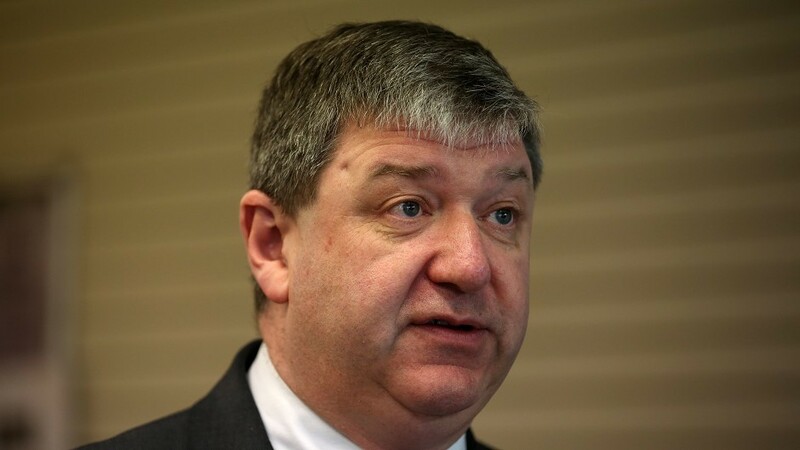 The SNP has said Mr Carmichael, who originally denied knowing about the memo until it was reported in the press, should step down due to his “credibility crisis”. Speaking to BBC Radio Orkney, Mr Carmichael said: “I have said already that I very much regret the position I am in. I have been the member of parliament for Orkney and Shetland for the last 14 years. SNP MP Mike Wishart reiterated his call for a formal investigation by the Parliamentary Commissioner into Standards. “The people of Orkney and Shetland need an MP who is fully focused on representing them and the needs of the constituency – not one who is fixated with saving his own skin,” he said. A Lib Dem spokesman said: “Alistair has already been clear that he did not see the document before it was sent by his special adviser to the Daily Telegraph. However, he was aware of its contents. “He has admitted the mistake and written formal apologies.